PASIC have teamed up with Playworks, the Nottingham charity specialising in children’s play and resource centre for all things arty, to provide pop in art sessions on the E39 the children’s cancer ward at Nottingham Children’s hospital. 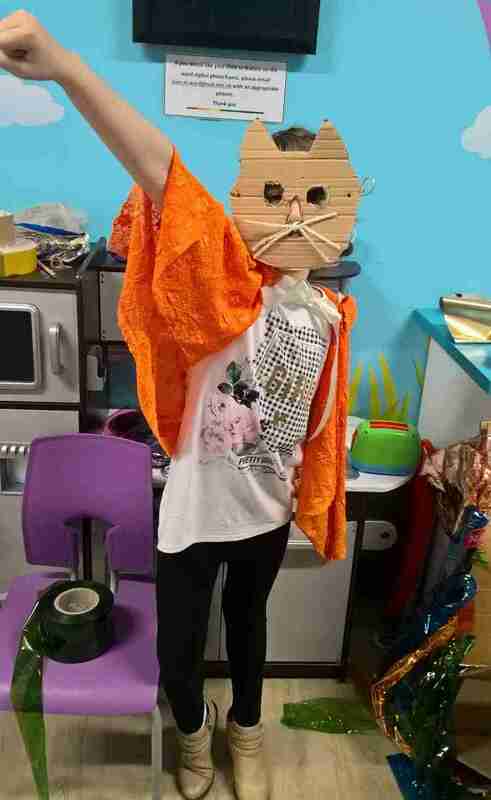 Our first session featured up cycled fun crazy creative creations through to superheroes, as young cancer patients relaxed for a fun therapeutic hour or two with art workers Ben and Vanessa. The PASIC- Playworks combo will be back on the ward in full force in February to brighten up life in hospital. Watch this space!